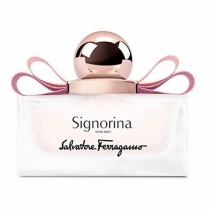 Fragrance | Perfume : Happy Aging & Beautiful Anti Aging loving. 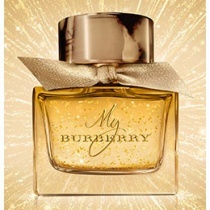 Why do not you put the initials on the bottle of " My Burberry " ? Model Angelica Michibata produce perfume released, Japan limited!